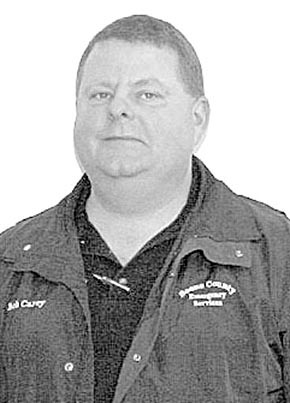 After meeting with Boone County Commissioners in a short closed session Monday, County Emergency Manager Bob Carey offered his resignation to the board effective March 23. Commissioners then approved a motion to accept the resignation. Carey has served as emergency manager since 2002. He joined the Boone County Sheriff’s Department as a deputy in 1993 and later became chief deputy before taking the job as emergency manager. He said he plans to explore other career opportunities in the field of emergency services. Commission Chairman Tom Schuele had no comment on the resignation. He said the possible appointment of an interim emergency manager will be on the agenda for the board’s March 30 meeting.